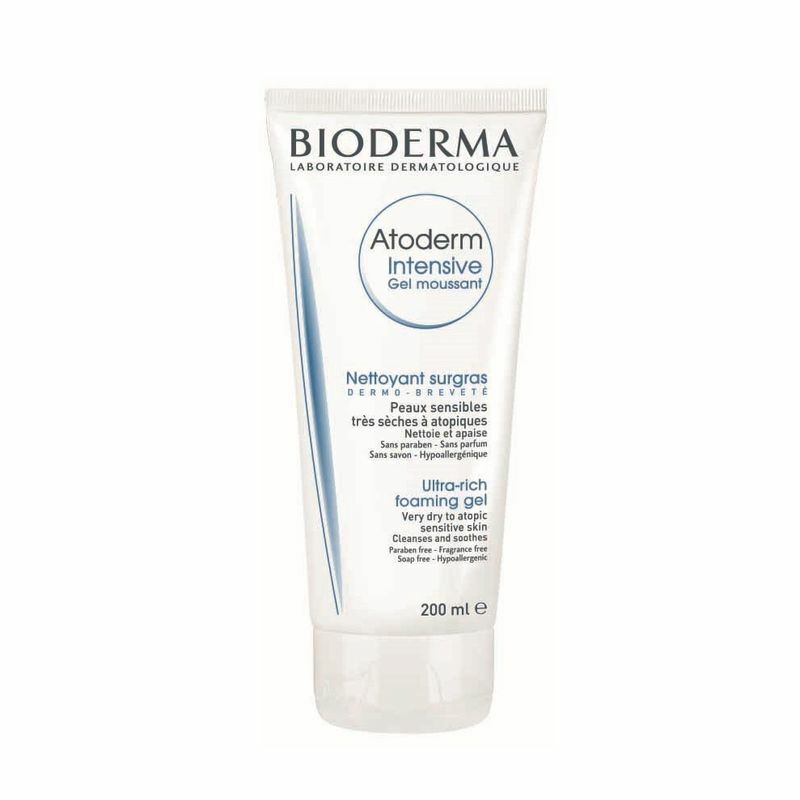 A daily soothing, purifying and lipid-replenishing cleansing gel, Atoderm Intensive Gel Moussant is a specialized body wash for dry and irritated skin. It soothes sensations of discomfort and helps biologically strengthen the skin barrier. Relieves itching and irritation, restores skin comfort, blocks penetration of allergens, limits inflammatory reaction and hydrates skin. The formula is hypoallergenic, non-comedogenic, paraben free and soap free. Explore the entire range of Cleanser available on Nykaa. 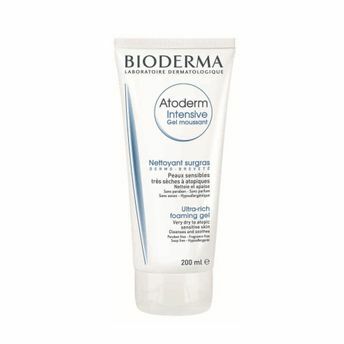 Shop more Bioderma products here.You can browse through the complete world of Bioderma Cleanser .